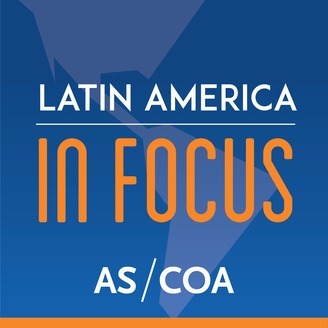 Go in depth on the latest trends in Latin American politics, economics, and culture in this podcast series by Americas Society/Council of the Americas. Nicaraguan President Daniel Ortega running down his political and economic capital, says former U.S. 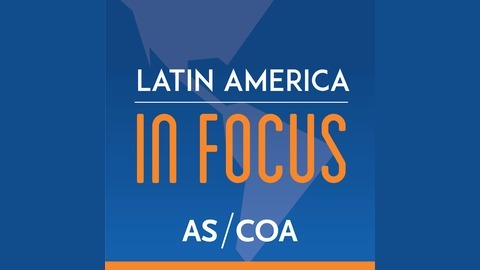 Ambassador John Feeley in this conversation with AS/COA Online’s Holly K. Sonneland on the one-year anniversary of when civil unrest first broke out in the Central American country. The ex-diplomat also talks about his firsthand experience of the diplomatic tug-of-war between Taiwan and China in the Central America. Can Bolsonaro Get What He Wants from Brazil’s Congress?